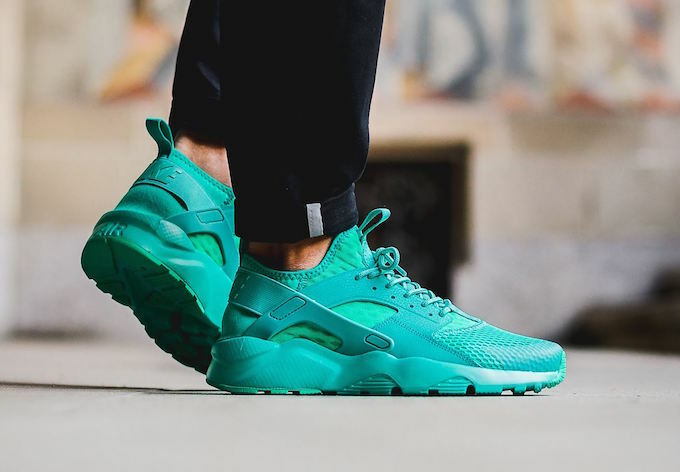 Nike Air Huarache Ultra BR "Clear Jade"
The ever so cozy Nike Huarache Ultra BR is getting done in a “Clear Jade” colorway to coincide with the popular spring tones. The newly introduced Huarache Ultra BR is pretty much a huarache mid but only this time, it features a breathable upper much cozier than the nylon materials on the OG. 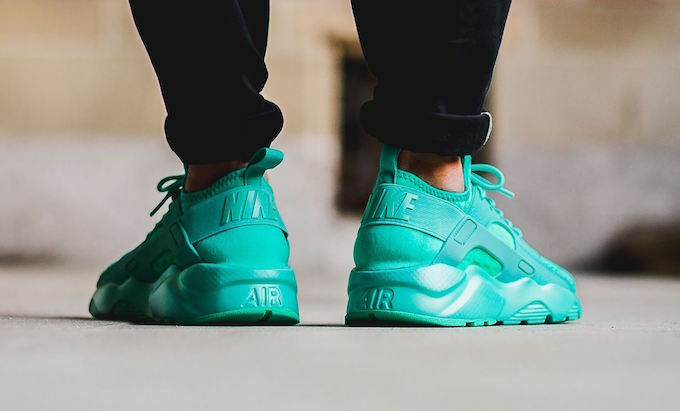 The latest colorway is seen here in a solid “Clear Jade” tone that dons the upper, front and back. For those wanting to cop a pair, head over to titolo and scoop one up.